Council says it is an “important, city-shaping project” that will renew the city centre and have major benefits for residents, workers, visitors and local businesses. 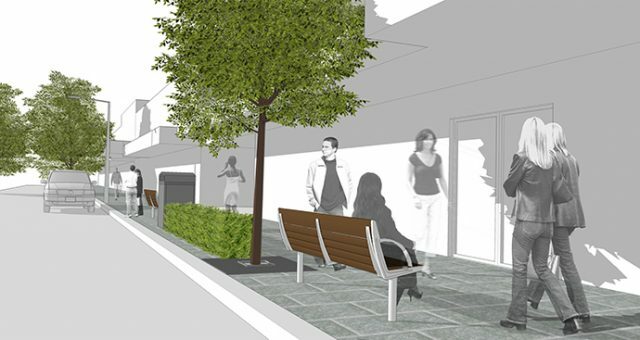 “We will be injecting new life into High Street, improving and increasing outdoor dining spaces, making shops easier to access and making Penrith’s city centre more sustainable,” a spokesperson said. Penrith Mayor John Thain said that once the works are completed, High Street will be a more liveable and desirable place to be, day and night. “High Street is our city centre and it is in real need of some upgrades,” Cr Thain said. “These works will make it an attractive and inviting place, somewhere everyone can access easily, and provide more opportunities for businesses to thrive in a 24-hour economy. Construction work will begin on Monday, April 9. You can read the detailed project plan, and stay up to date with the project’s progress at yoursaypenrith.com.au/HighStreet.